We've grouped hundreds of invaluable insights gathered from reliable primary market research along with our expert analysis to help you craft the perfect brand marketing program. 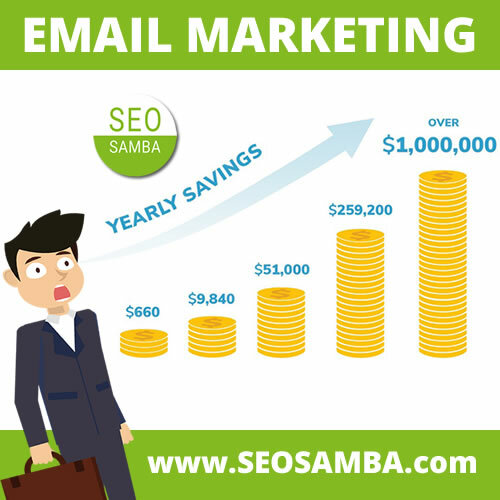 SeoSamba surveyed the top 250 business services franchising brands to go beyond the hype and find out how they've built their presence up, what they're truly delivering to their franchisees, and how active they are with their Internet marketing. We've then compiled these statistics to unveil the latest brand digital marketing trends, and strategies in this exclusive report. 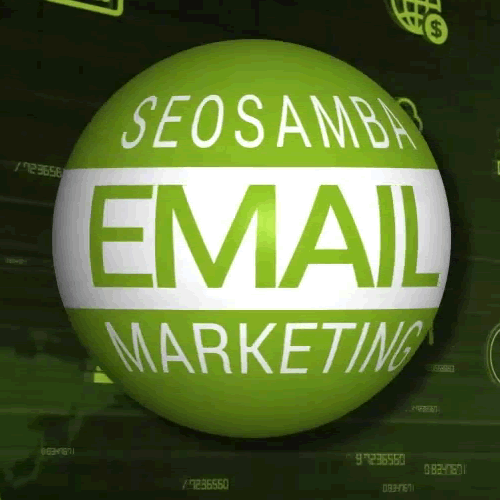 SeoSamba's franchise marketing performance research reports take hundreds of hours to construct. Their cost is $250. However, we're offering them for free to the first thousand qualified organizations. if you see a form below, the offer is on, act now! 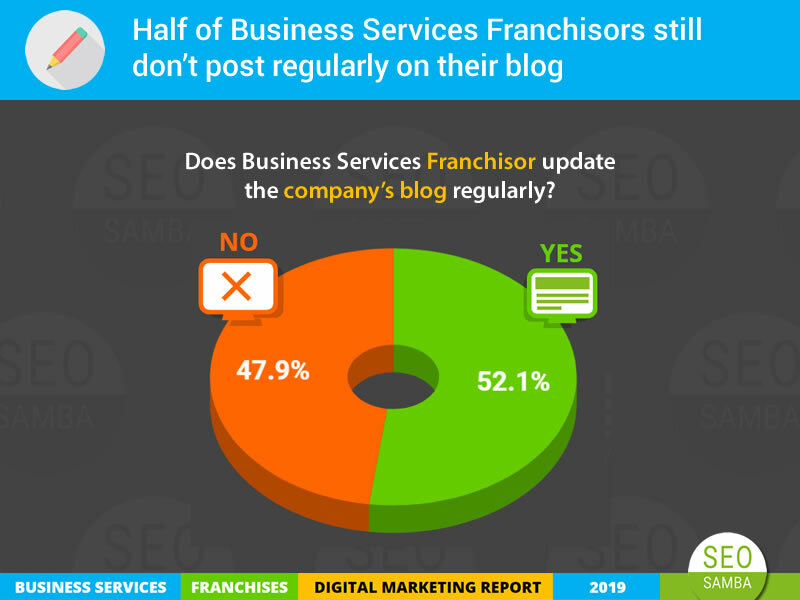 Please fill in the form below and download for FREE the full version (PDF) of our Business Services Franchise Digital Marketing Report 2017.